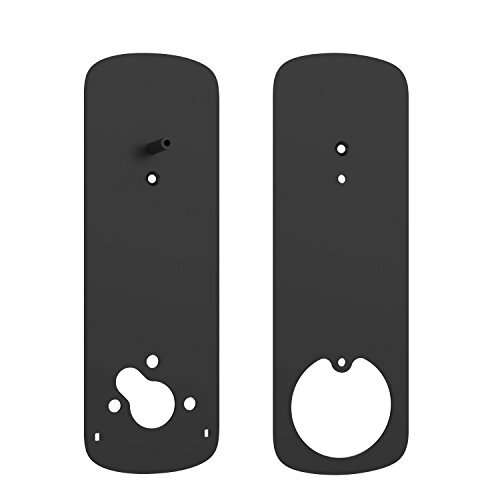 This Black Ultraloq Deadbolt Cover Plate is constructed of stainless steel and comes in matching finishes for your Ultraloq UL3 or UL3 BT. 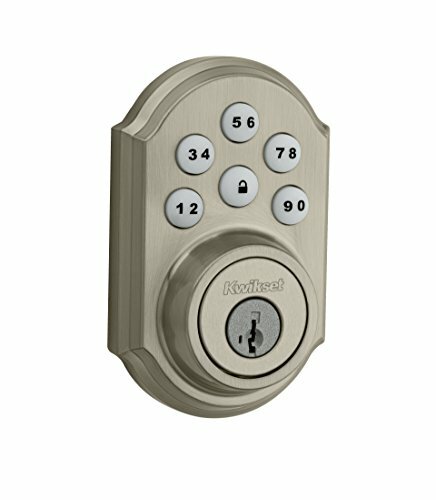 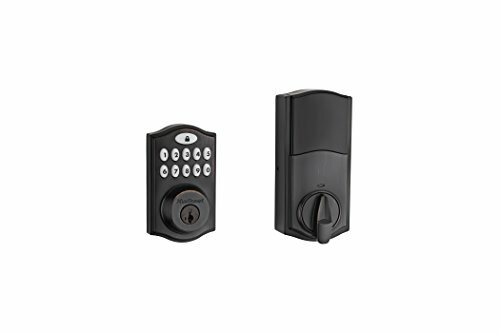 You can use it if you replace your current deadbolt with a UL3. 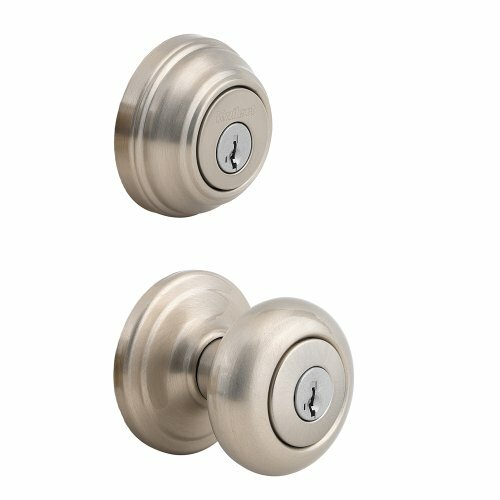 It’s designed to cover up the holes left by previous deadbolts beautifully, on both the front and the back side.